This quote indicates that no Master has fallen out of the blue. Theory alone does not help to bring us forward on the spiritual path, it requires constant practising, discipline and patience. 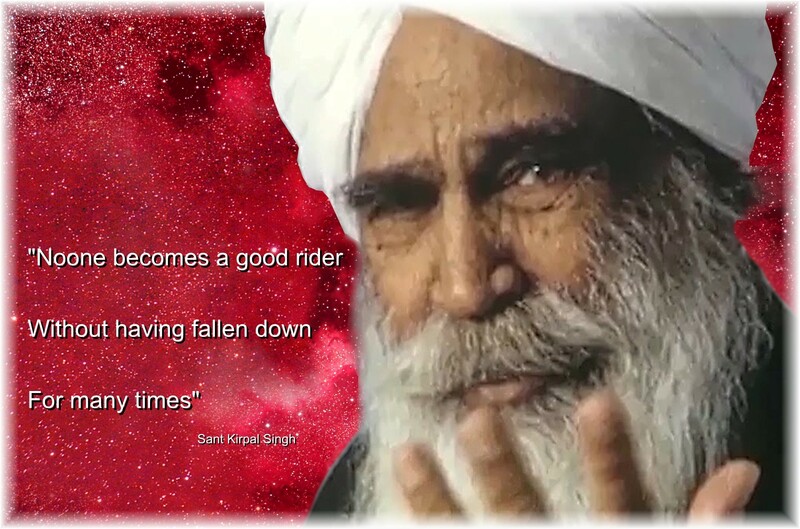 On this way we should never give up, even when we fall down many times, then we simply have to take the dust down from our clothes, get up again and practise and practise until we have reached our goal. Each falling down enriches us with more and more experiences which is part of the later success.